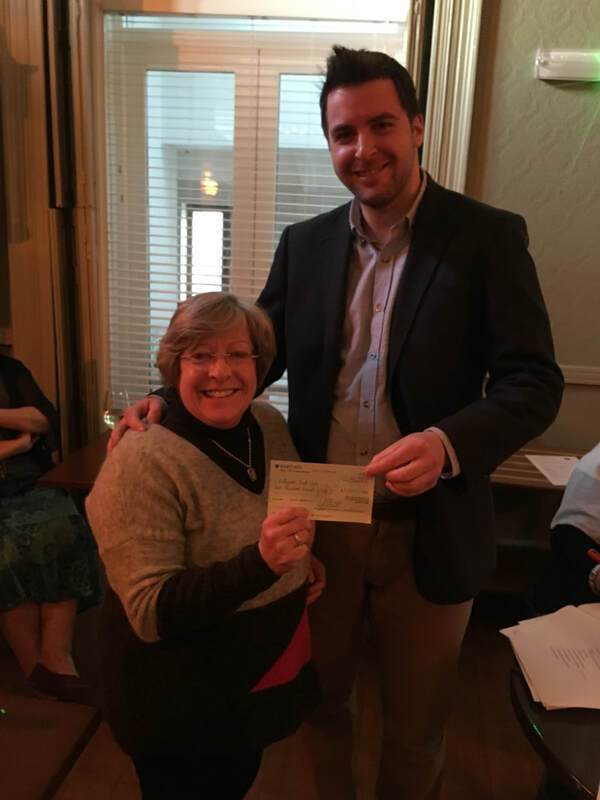 WBA Chair Tom Calnan presents cheque to Heather Topping, Chair of Watlington & Chalgrove First Steps Family Hubs. Gill Cottle, Watlington Youth Club Youth Leader received cheque from Tom Calnan. At our AGM following on from our public meeting on Better Broadband. We were delighted to welcome John Riddell (The Fat Fox Inn) and Francesca Holmes-Smith (The Granary Deli) to our Executive Committee who join Tom Calnan (Calnan Brothers), Louise Stile (Bella Luce), Robin Holmes-Smith (The Granary Deli), David Cotterell (Apex Healthcare Consulting), Loraine Daniels (Bella Luce), Denise Allnut (SKP Solutions), Amanda Hinton (K is for Kitchen) and Steph Van de Pette (Watlington Parish Council) who were all re-elected to the committee. Sam Swanson (Chiltern Pet Partners) stepped down from her role on the committee and was thanked for her contribution. We adopted an updated constitution which will help guide us through this period of anticipated growth and increased activity. You can download a copy of the constitution here. We were delighted to be able to present cheques to both Watlington Youth Club and the First Steps Family Hubs for £200 each. 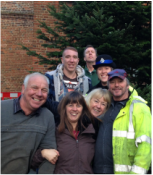 The donations were made from the proceeds of our hugely successful Christmas Market which promises to be even bigger and better this year! 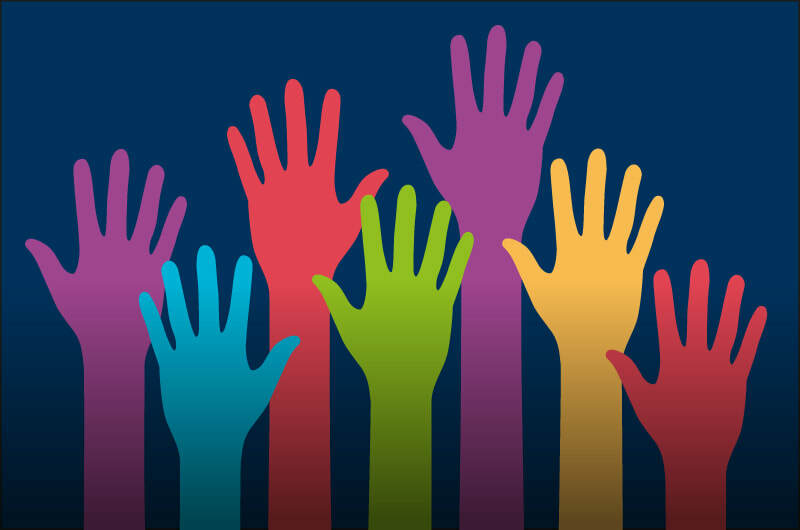 We are always looking for more volunteers to help with organising the market. If you can spare an hour or two on the day or would like to help with the coordination in the run up to the event please contact Robin at The Granary Deli. If you would like to join the Business Association to benefit from the many perks that membership provides, click here to complete our membership form. 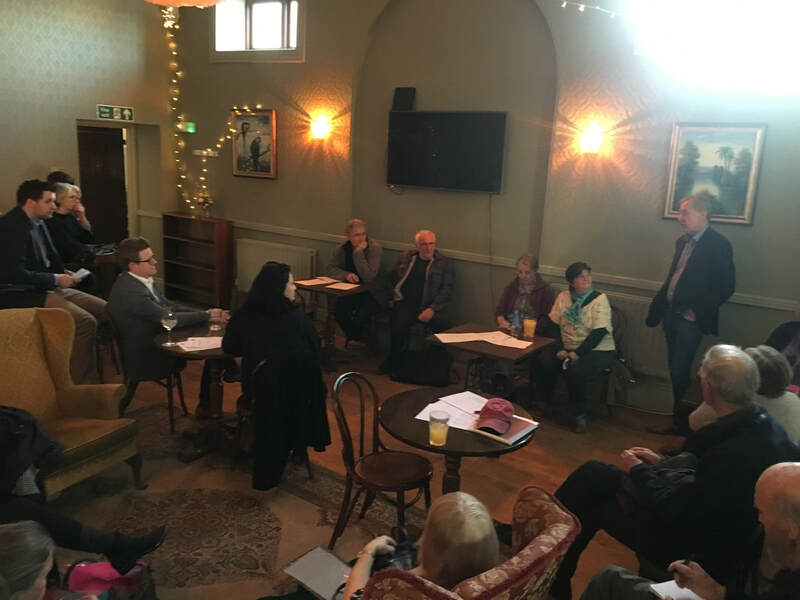 We hosted a public meeting at The Social on Thursday 4 April with representatives from Oxfordshire County Council’s Better Broadband Team, Openreach and Gigaclear. 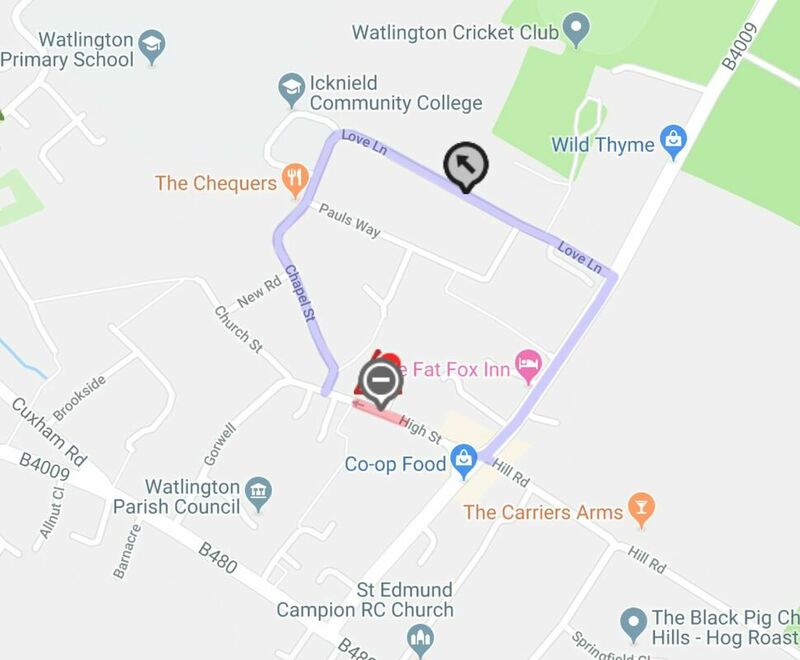 Watlington currently benefits from superfast broadband, which means there are fibre cables connecting the telephone exchange to the various green cabinets. However, the connection from the green cabinet to your property was not upgraded meaning you will still have old, likely degraded, copper wire for the final part the internet’s journey to your property. This may be affecting the speed and reliability of your internet connection. Through a Government scheme, called the Gigabit voucher scheme, businesses (including sole traders and home based businesses) are entitled to up £2,500 towards a fibre to the premises (FTTP) connection with up to 10 residential properties then being able to claim another £500 each. The cumulative value of these vouchers could be enough to install FTTP connections in the whole of Watlington. Our AGM will be held on Thursday 11th April at 6pm at The Social. Prior to the AGM we have a guest speaker from the Oxfordshire Better Broadband Team to speak to all local businesses about the Government's Gigabit voucher scheme. The scheme could help us to significantly improve broadband speeds in the town at little to no cost to you. All are welcome to the talk. If you are a member of WBA we invite you to stay for the AGM from 7pm. New members also welcome, membership is only £35 per year (discounts available). Click here for further details. To register for a free ticket to either the talk or the AGM please click here. Looking forward to meeting all our new members there! 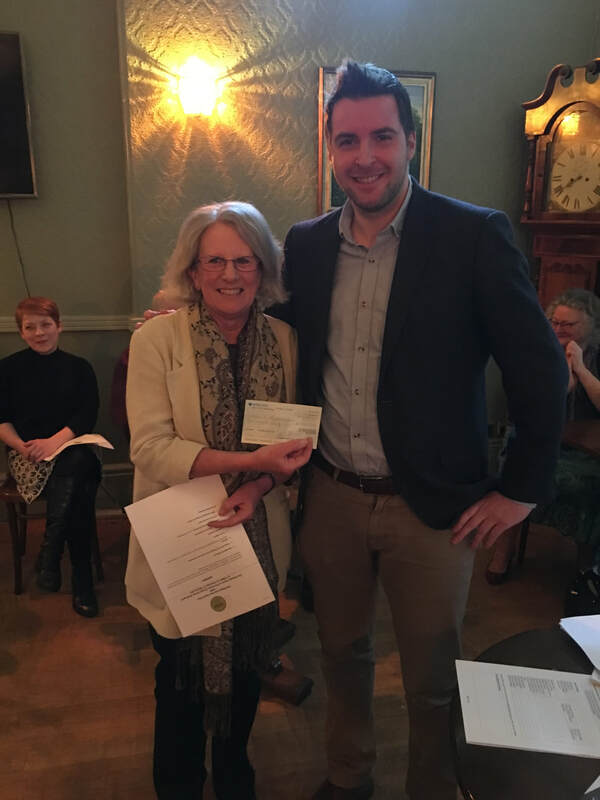 Watlington Parish Council and The Watlington Club have recently announced the 2019 Watlington Community & Volunteer Awards to say thank you to the people of Watlington who go that extra mile for the community. Watlington Business Association and our members are proud to be supporting these awards. helped get people involved and inspired others. A panel of judges will meet to discuss a shortlist in detail and find the six winners for 2019. The decision of the awards panel is final and the panel reserves the right not to make awards if there are no eligible nominations. Nominations close on 24th May 2019. To download a nomination form please visit Watlington Parish Council's website. Spring had well and truly sprung this morning, with the sun shining and the High Street bustling with customers. A short wander into town with the kids in tow, we headed straight to the Paddock to burn off some energy before settling down to a restorative cup of the good stuff (freshly ground of course!) 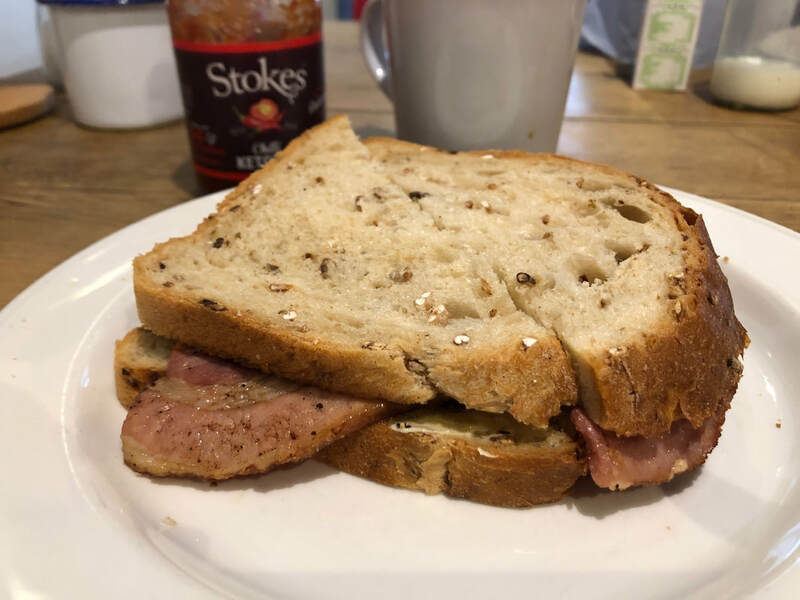 and a delicious bacon sandwich, on the tastiest fresh bread, at The Granary. After devouring our breakfast, we doubled back to drop off some books at our ever so handy local library and fought our way through the crowds to buy some of Kitty Tait's mouth-watering creations at The Orange Bakery's latest pop-up in The Social (sugary cinnamon buns & donuts - delish!). 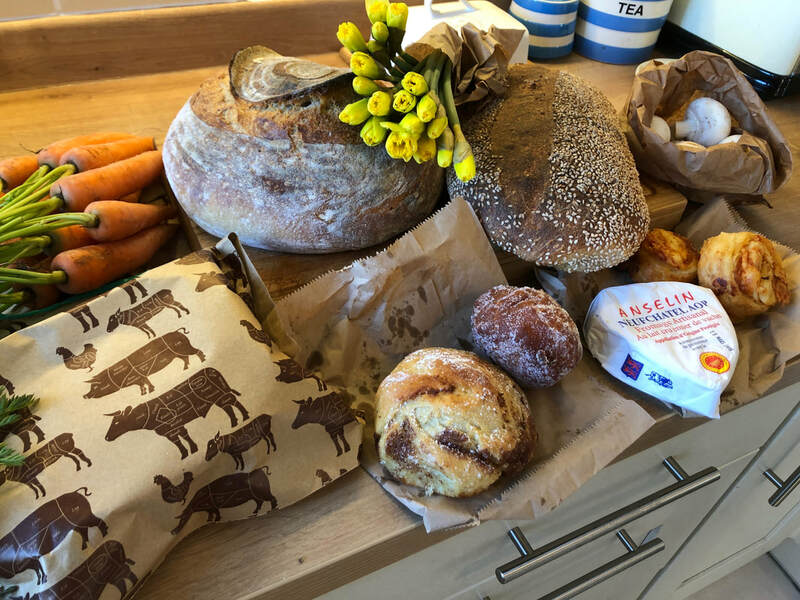 Fully laden with baked goods we popped into my husband's favourite shop - Calnan Brothers. With so much variety it's always hard to choose what to buy here, but eventually we settled for some chipolatas, two juicy rib-eyes and a heart-shaped brie! 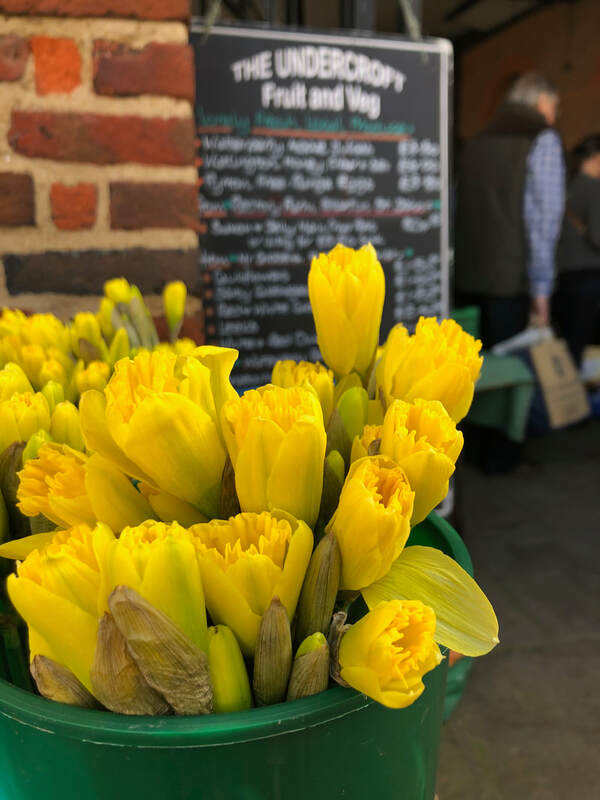 Final stop at The Undercroft to stock up on veggies and couldn't resist a sunny bunch of daffodils to bring a little of the Spring home. How lucky we are to be in Watlington! The eagle eyed amongst you may have noticed a slight change to our website. 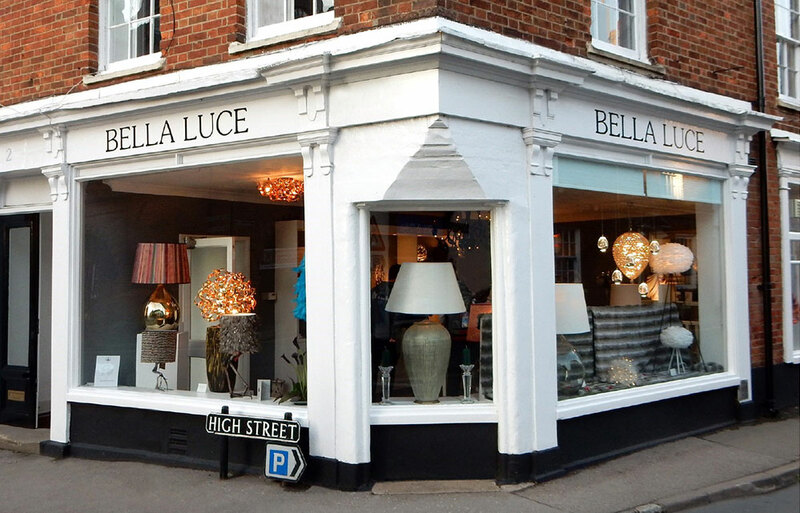 We've had a long overdue update to simplify and modernise our virtual shop window. We're not experts at web design so please do bear with us whilst we update the site, and if you spot any glitches or typos please do let us know on info@watlingtonba.com. You can now apply for membership of the WBA online by clicking on JOIN NOW and completing the form. Our Business Directory is also getting a comprehensive update. If you spot any out of date information again please do let us know. Members of the WBA will benefit from a listing in our directory. We hope to develop the functionality of the directory in due course. Let us know if there are any other features you would like to see. Check back regularly for updates as we continue to build the site.